Thunderstruck Resources is an early stage exploration company with an extensive portfolio of properties on Viti Levu, the main island of Fiji. 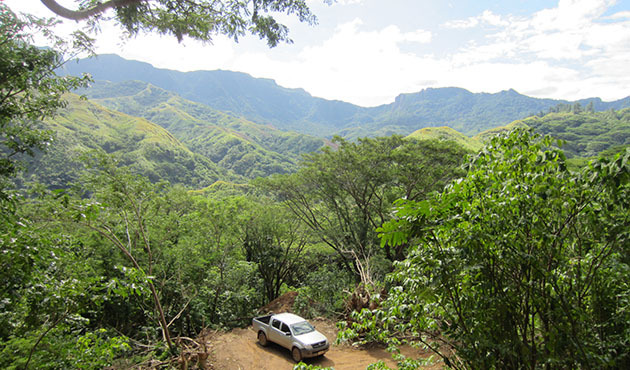 The company is conducting exploration activities at its large land package�covering 4% of Viti Levu�of "100% owned high grade zinc, copper and gold assets," it reported in mid-May. According to Thunderstuck, it is "building on extensive prior results that point to the potential for large mineralized systems." Lion One's 100%-owned Tuvatu project is at a much more advanced stage and is on track to put into production Fiji's next mine. The company just announced a US$40 million debt financing package to develop the mine and build a processing plant for its fully permitted project. The financing is with Sinosteel Equipment & Engineering Co. Ltd. and Baiyin International Investment Inc. Sinosteel will be the EPC (Engineering, Procurement and Construction) contractor for the project, and Baiyin will be the gold dor� offtaker. 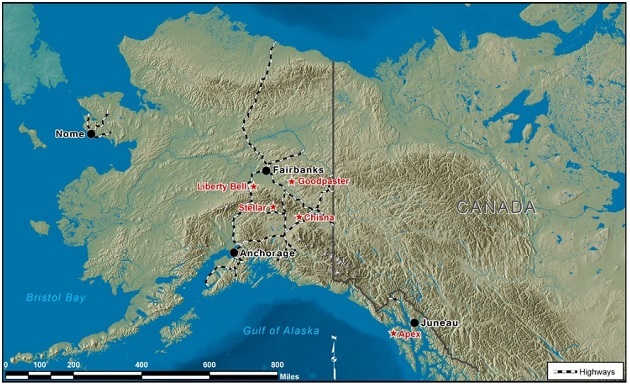 Analyst Derek Macpherson of Red Cloud Klondike Strike Inc. noted on June 4 that with the debt financing in place, Tuvatu construction is expected to ramp up and views this as "very positive." Macpherson also noted that the "PEA (2015) outlines initial capital investment (excluding working capital) for Tuvatu at US$48.6M. 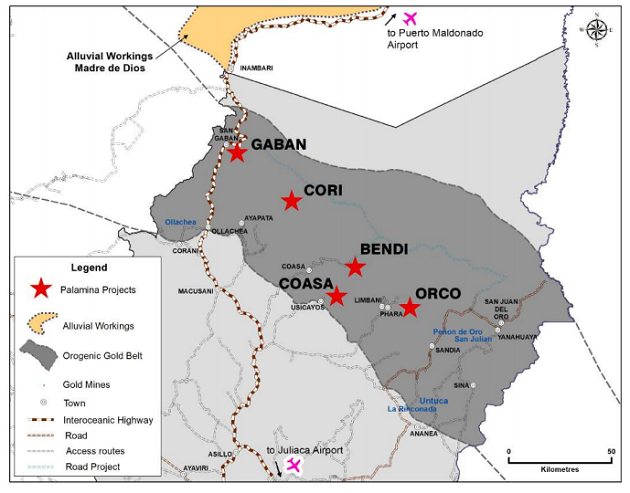 With exploitation permits in-hand and C$21.6M (US$16.6M) in cash, the company is well positioned to continue on the path to construction and production." Niehuser also stated, "We expect that Lion One will announce an updated capital cost budget that should be within expected variances of the PEA. It appears that the facility should be adequate to cover the construction and capital costs with cash on hand. 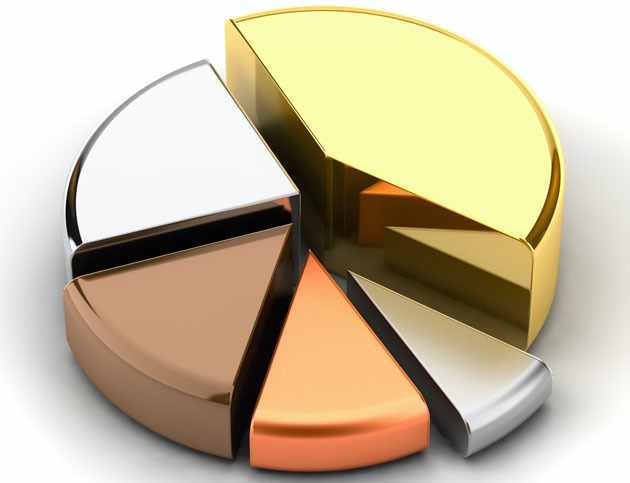 The terms appear to be competitive and do not include hedging or prepayment fees. Lion One continues exploration activities for which we believe could be a long-lived mine." While Lion One has been securing financing for the project, it also has continued exploration activities. Following the release of an off-the-charts surface sample of 502 g/t gold over 0.70 meters in February, on June 7, the company announced that follow-up work has mapped "more than 20 previously undefined mineralized structures at the Jomaki-Ura Creek prospect areas and identified potential geological extensions on the main mineralized zones inside the Tuvatu Mining Lease." Stephen Mann, Lion One's managing director, stated, "In the Tuvatu resource area, approximately half of the 40 veins identified to date have sufficient sample data from drilling to merit inclusion in a resource estimate. We've now identified more than 20 mineralized veins at surface in the Jomaki-Ura Creek area where strong multi-element anomalism suggests potential scale and signature comparable and possibly larger than the main resource area at Tuvatu." 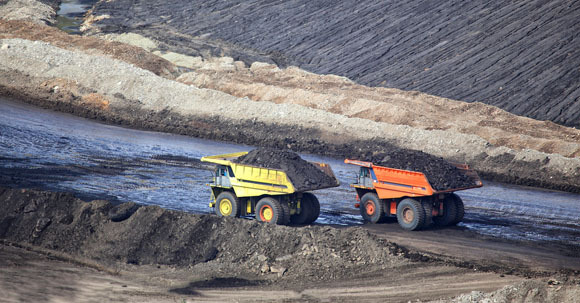 Part of Red Cloud Klondike Strike Inc.'s business is to connect mining companies with suitable investors that qualify under available regulatory exemptions (the "Red Cloud KS Business"). Red Cloud Klondike Strike Inc., its affiliates and associates, and their respective officers, directors, representatives, researchers and members of their families (collectively, "Red Cloud KS") may hold positions in the companies mentioned in this publication and may buy or sell, or buy and sell their securities or securities of the same class on the market or otherwise. Additionally, Red Cloud KS may have provided in the past, and may provide in the future, certain advisory or corporate finance services and receive financial and other incentives from issuers as consideration for the provision of such services. Victoria Gold Company Specific Disclosures 1) A member of Red Cloud KS team has visited/viewed material operations of the issuer. Author Certification: R. Michael Niehuser, the author primarily responsible for this report certifies, with respect to each security or issuer in this report, that: (1) all of the views expressed in this report accurately reflect his own personal views about the subject companies and their securities; (2) part of the author�s compensation may be, directly or indirectly, related to a portion of the commissions generated by Scarsdale Equities LLC [�SE�] in transactions in this or other securities designated for the author�s credit; (3) the author does not receive compensation based on investment banking or advisory services SE might provide to this or any other issuer. Part of the author�s compensation may consist of a portion of the commissions generated by transactions in this issuer's securities placed at Scarsdale Equities LLC for the credit of the author. 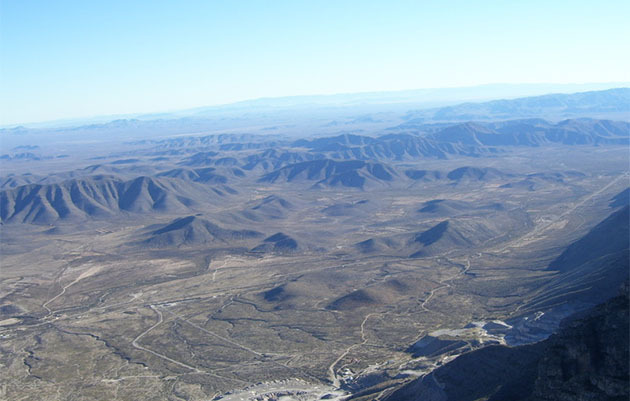 Geology does not care about international borders, and one porphyry belt that crosses the U.S.�Mexico border is getting a lot of attention: a large miner has signed an option to pay $100 million to acquire a 70% stake of an explorer with a $39 million market cap.